For Sale in Croydon for Guide Price £325,000. 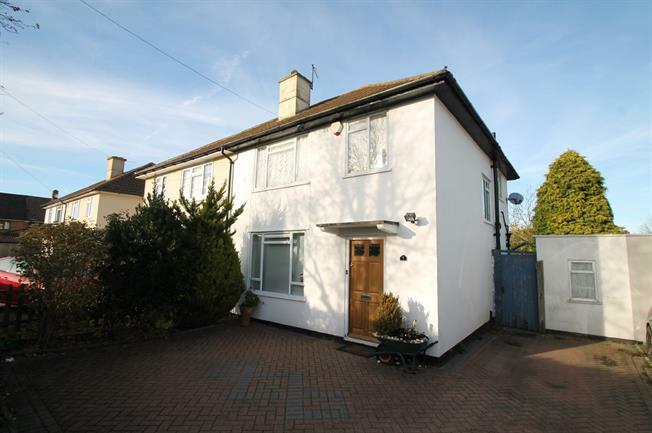 Semi detached family home briefly comprises spacious entrance hall, lounge, dining room, fitted kitchen, three bedrooms and bathroom. Outside there is a private driveway providing off road parking for several cars and private rear garden.